Oregon and Washington state are both considering bills in their 2018 legislative sessions that would put a price on carbon. If passed, the bills would create a West Coast block, including California and Canada’s British Columbia, of states and provinces that all have a carbon pricing scheme. 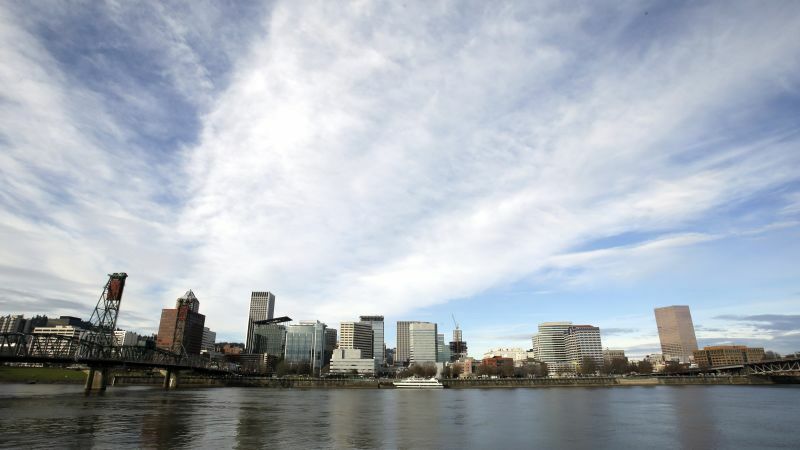 “The hope was that we’d have the whole West Coast, but Oregon and Washington got delayed—maybe this is finally the year where they will catch up,” Kristin Eberhard, a senior researcher at Sightline Institute, a Seattle-based think tank, told Earther. California passed its cap and trade law in 2006, and B.C. passed its own in 2008. Now, Oregon’s legislature is looking at a cap and dividend program called the Clean Energy Jobs bill. It would set a limit on the amount of pollution the state can emit, enforce the cap with permits, and reinvest the revenue from businesses purchasing the permits into Oregon. Meanwhile, Washington is trying to pass a carbon tax on fossil fuels. Both aim to lower overall carbon emissions, albeit in slightly different ways. This isn’t the first time carbon pricing legislation has been introduced in these states. In 2016, a carbon tax bill was introduced in Washington, but social justice advocates killed the effort, arguingthe legislation was drafted without the input of low-income families or communities of color. In other cases, it’s been Republican lawmakers blocking Democratic efforts at passing carbon pricing legislation. Next Are Wooden High-Rises the Real Deal?